Outlander's Southern Chicken serves fresh, quality chicken without short cuts. "Let our regulars point you in the right direction. http://bit.ly/2gGEFdQ"
"We’re suckers for a tale of love at first bite." "Tomorrow's agenda: going grocery shopping. Today's agenda: eating out with us." Yes, I'd like to receive news from Outlanders Southern Chicken. 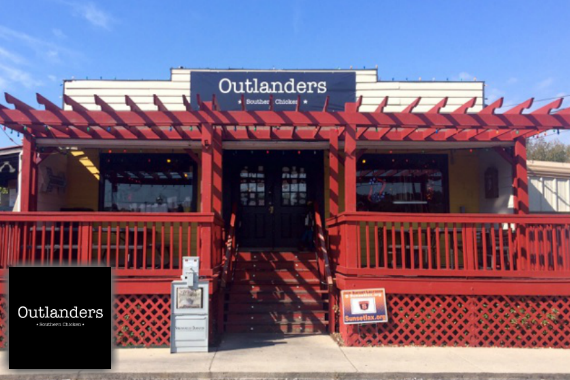 Sign up for the Outlanders Southern Chicken Newsletter!